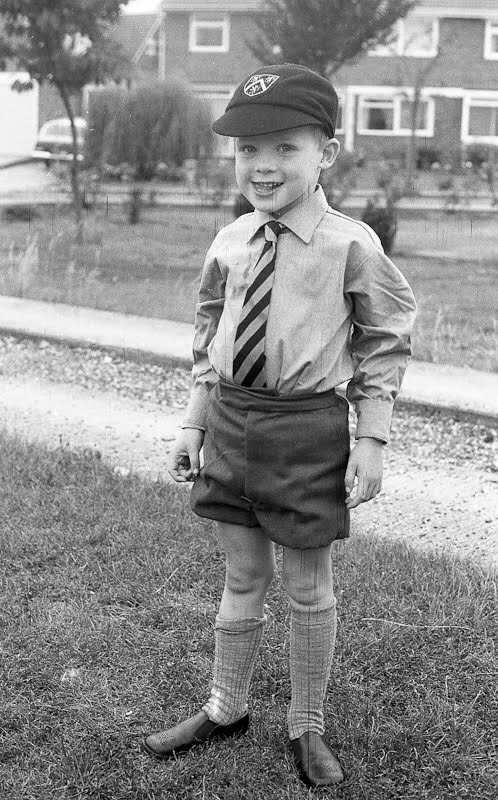 The Brother in his first school uniform – Abington Vale Lower School. There will be trouble if one of you in your 1st school uniform isn’t published ! !